Get it by May 02 to May 07 with standard delivery. 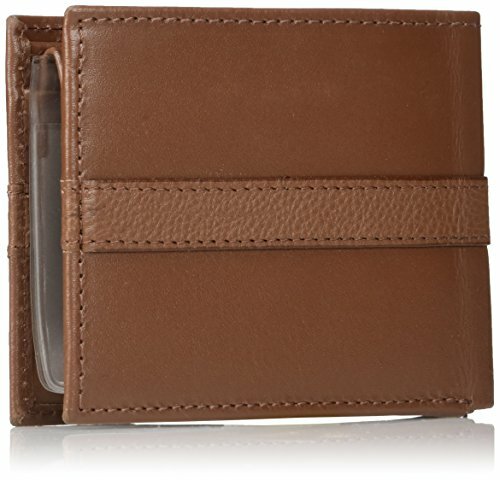 MADE FROM GENUINE LEATHER: Crafted out of real leather, our stylish passcase wallet combines design & functionality. Really soft and comfortable to touch. 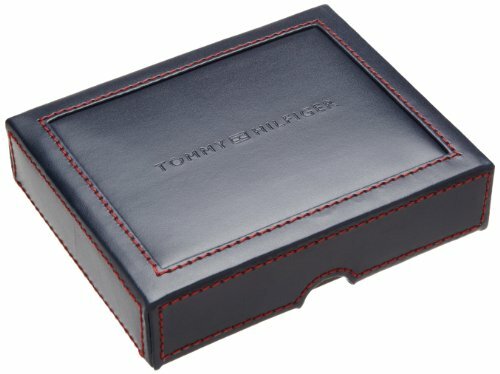 100% Cowhide leather prevents leather from stretching out. 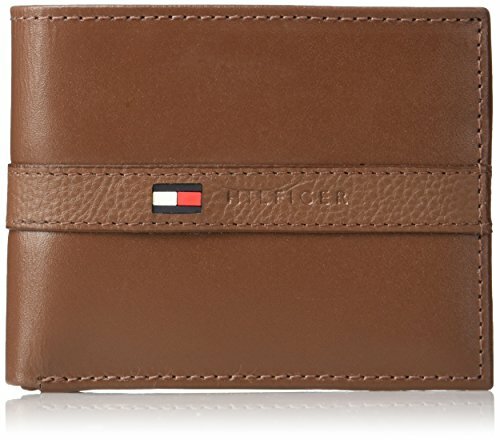 FUNCTIONAL – Tommy Hilfiger Wallet offers 6 inner card pockets, 1 large bill compartment, and 1 removable ID Window. 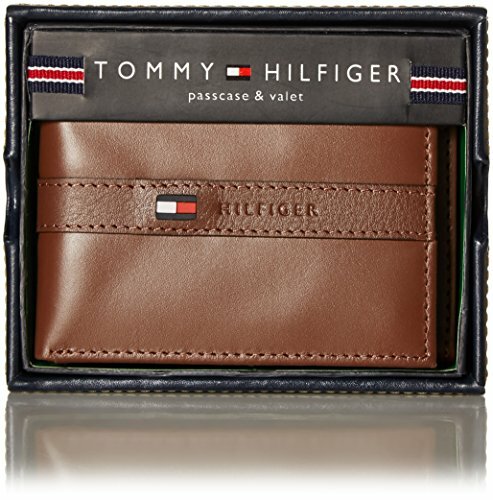 REFINED & STYLISH - Our genuine leather passcase wallet is enhanced by a stylish pebbled strip with embossed logo. 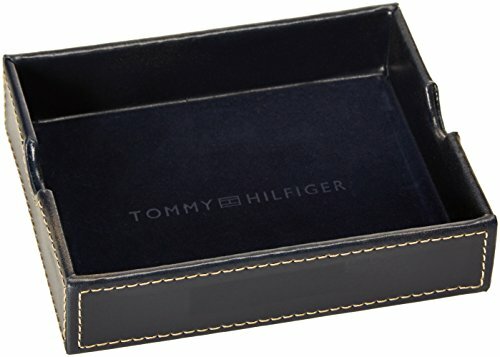 Crafted with premium materials and great attention to detail. 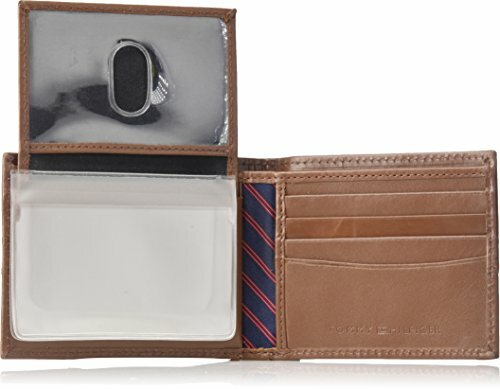 Sleek leather bifold wallet with 5 card compartments and removable passcase.